Everything you need in one folded piece. you’ll find anywhere. They’re extra-thick, perfectly printed, and ridiculously affordable. Getting a pretty envelope in the mail is such a delight! Let us help you spread that joy to your guests. Choose from 40 color options, including matte and shimmer finishes. 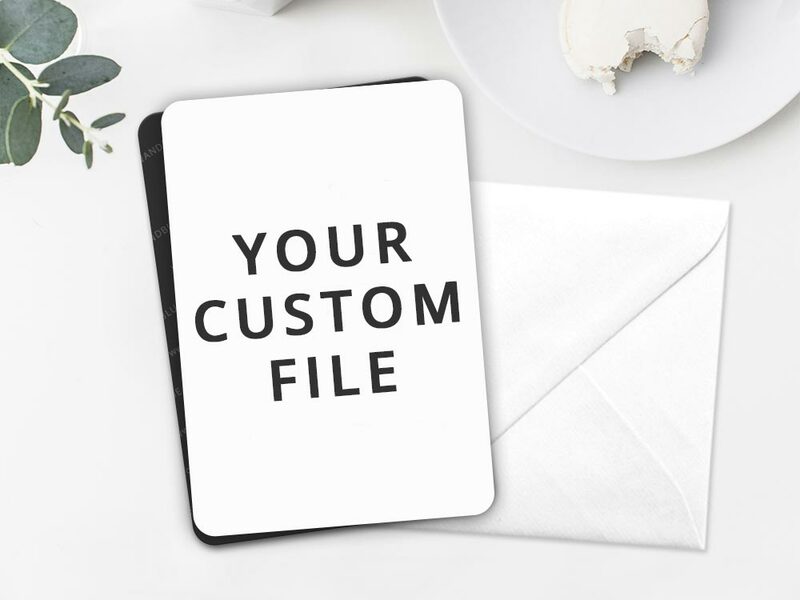 A beautiful, functional, completely customizable piece of stationery. 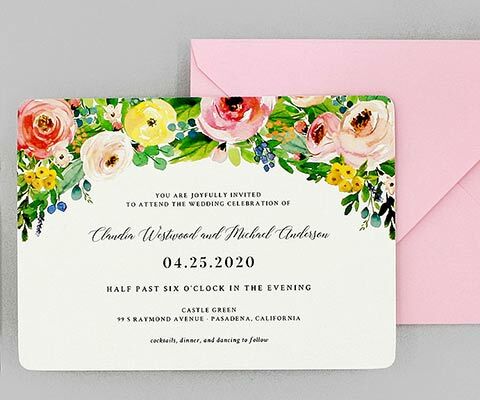 Make it impossible for your guests to forget your event date. Your favorite magnet designs are also available as cards! You’re sure to make a statement with high-quality paper and coordinated printing on the back. 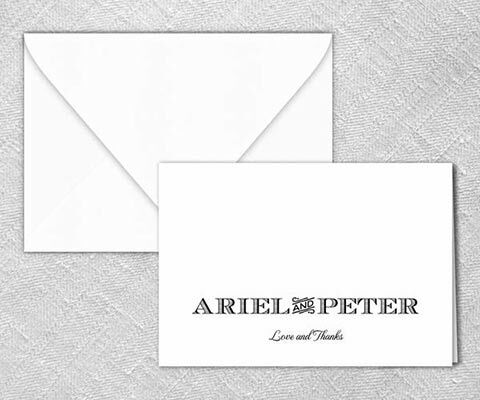 Everything you need in an invitation suite all in one folded piece, including a detachable, perforated RSVP post card. Customize the information and layout to suit your needs. 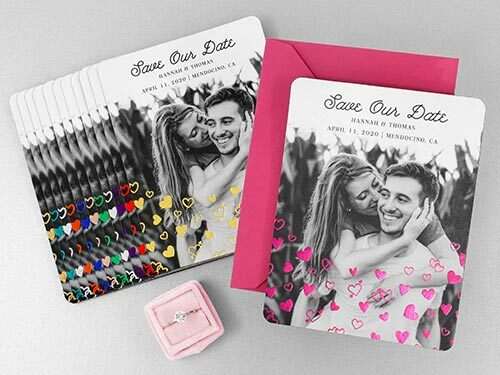 Invitations and save the dates you’ll be proud to share. We’re happy to help with your unique printing needs. "Boutique quality invitations at budget friendly prices"
Hand-crafted invitations, luxurious paper options, helpful support... it's what WE DO. 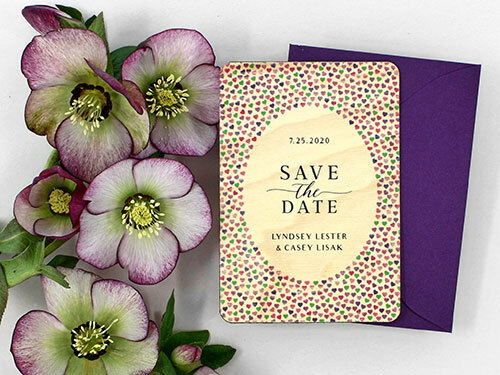 We're a boutique print shop and we strive to create unique, high-quality invitations for weddings and special events and we look forward to working with you.